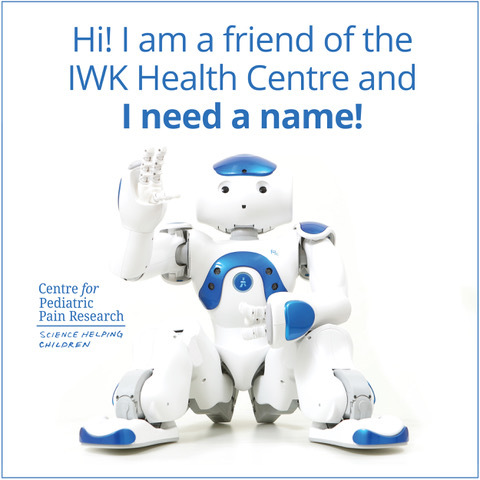 Check out our Facebook page to meet our new friend who will be spending time in the blood collection lab at the IWK Health Centre. There is bit of a problem… our friend doesn’t have a name! We need YOUR help to choose a name. Suggest a name for our friend as a comment on our Facebook Post and you could have a chance to win an Amazon gift card.